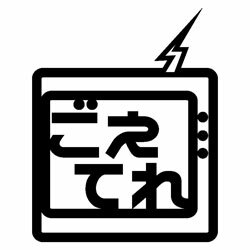 For especially Muslim people, you may concerned about ingredients in Japanese snacks. 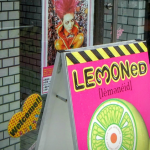 Ingredients are often written in only Japanese, so it is difficult for people who cannot read Japanese to know the ingredients in food. 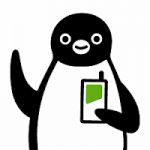 This application has been created with Muslim’s voice, a request to know which snacks are halal. 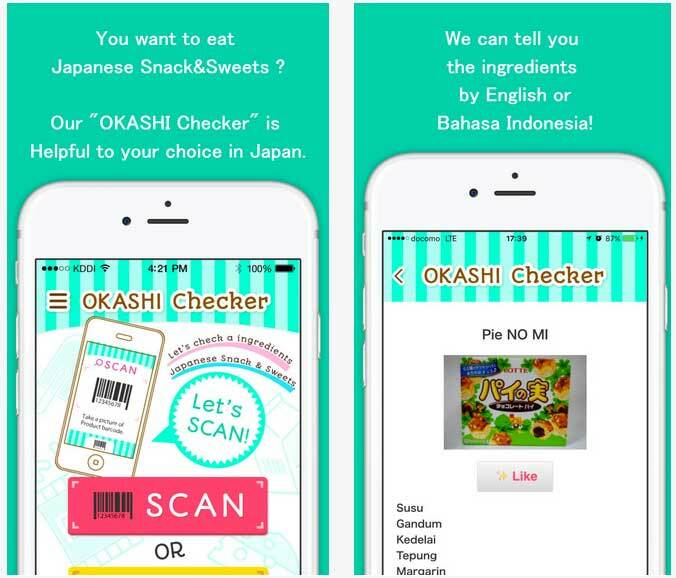 “OKASHI Checker” can provide information about the ingredients in Japanese snacks in English and Indonesian. 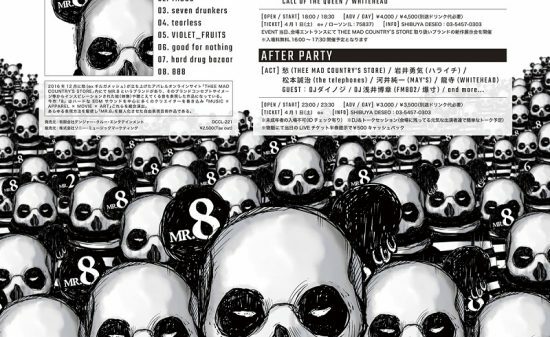 Read a bar code on a snack package using the application, and you can see the information of the ingredients. 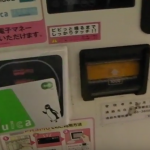 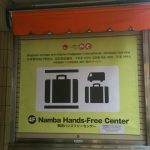 It also provides the ranking of popular souvenir snacks. 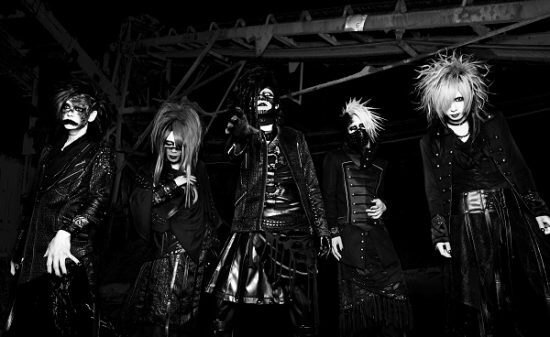 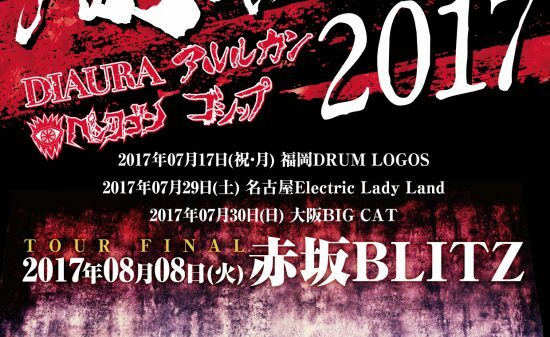 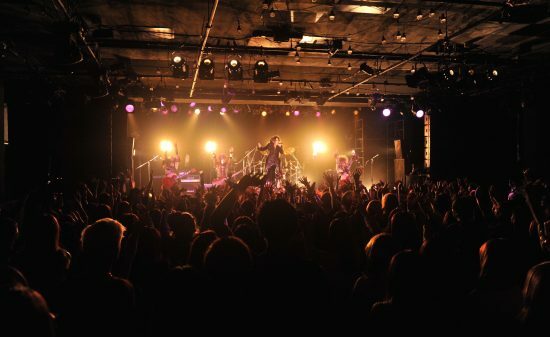 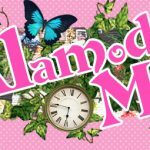 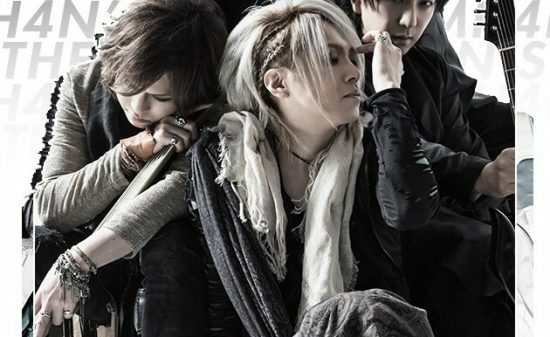 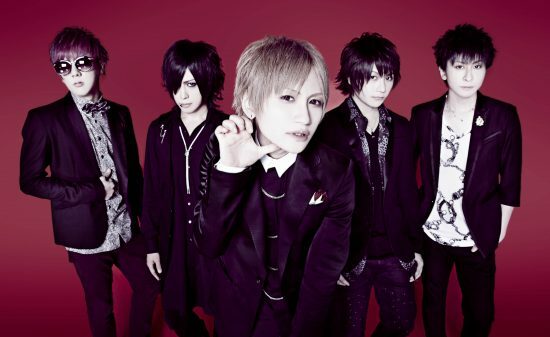 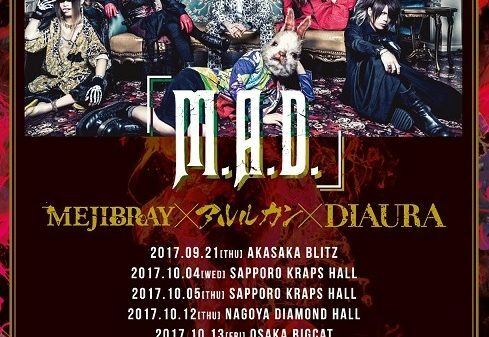 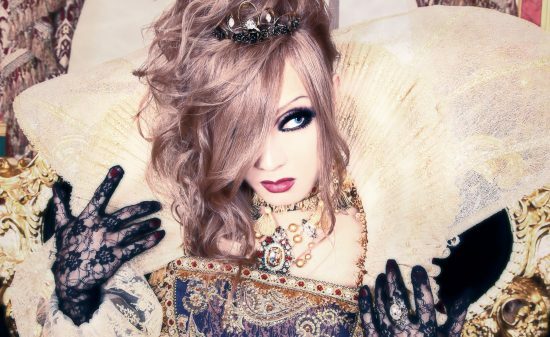 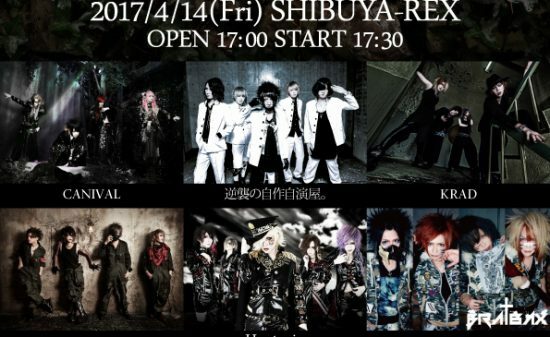 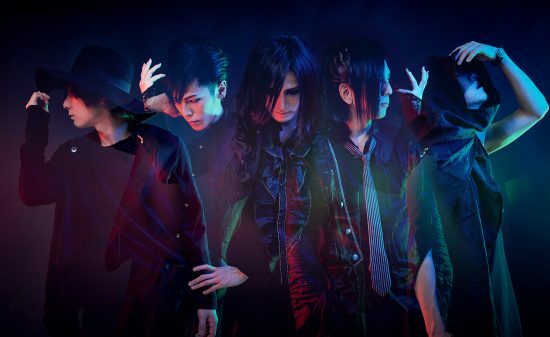 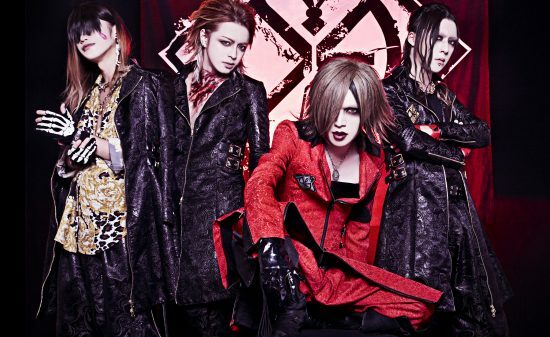 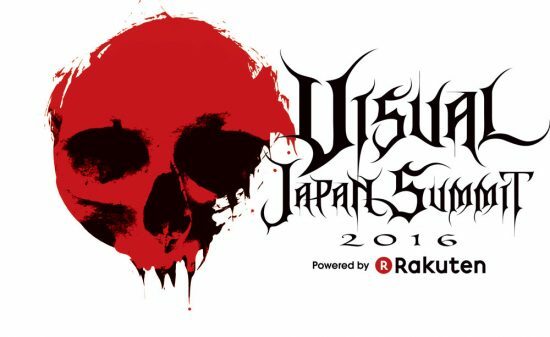 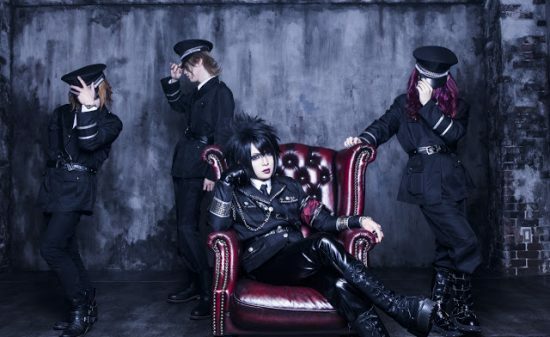 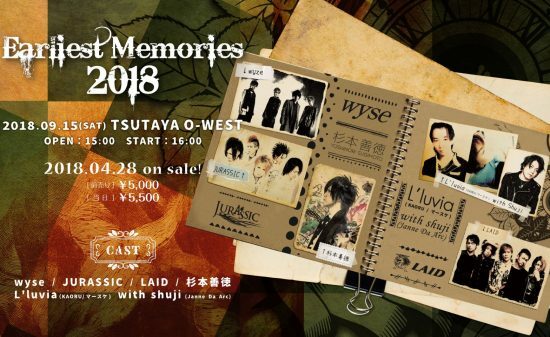 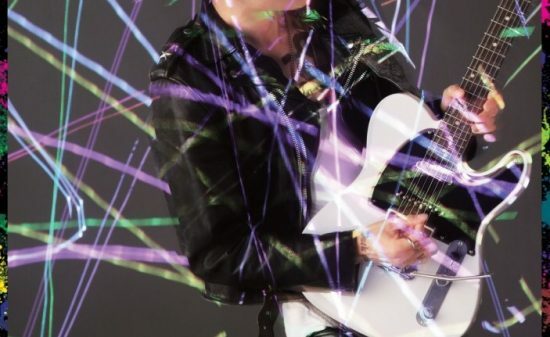 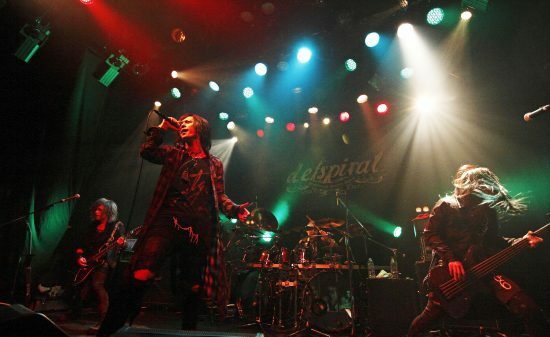 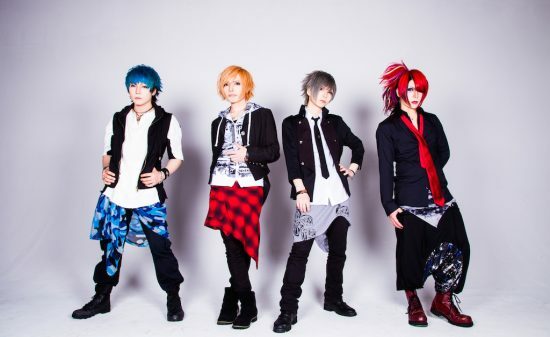 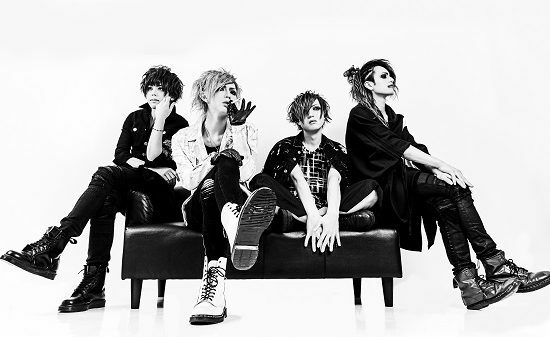 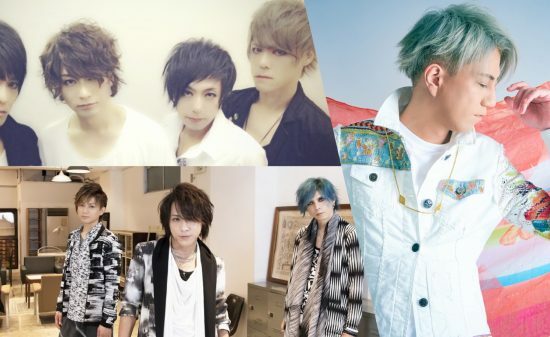 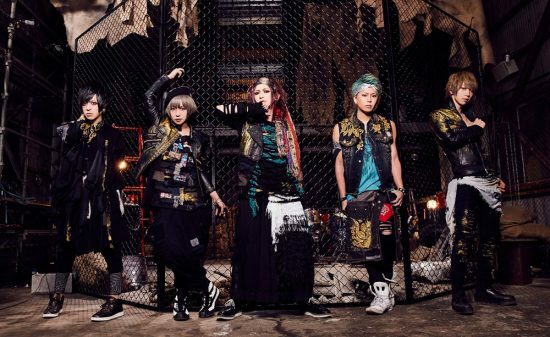 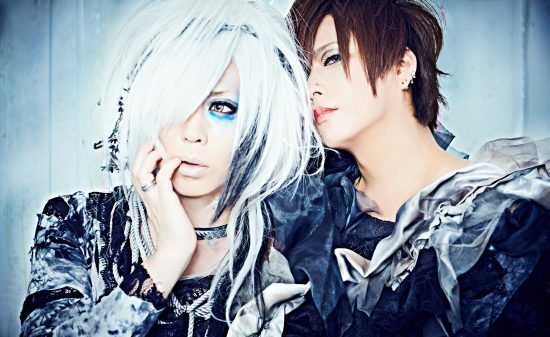 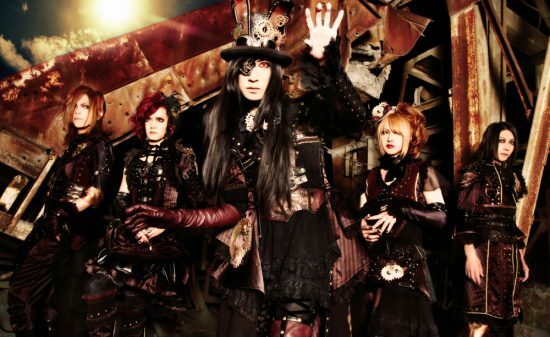 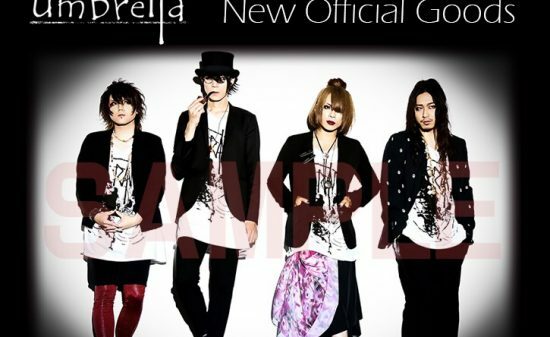 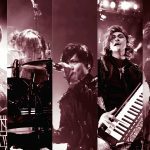 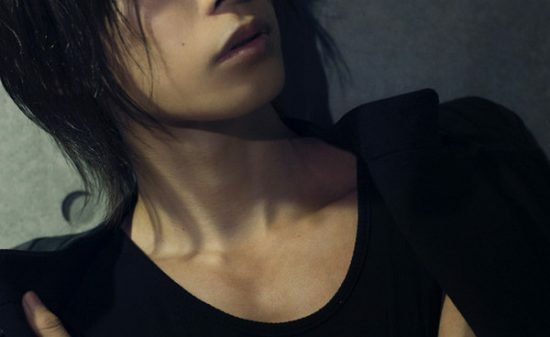 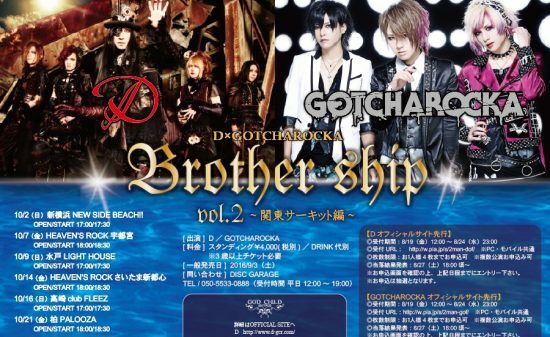 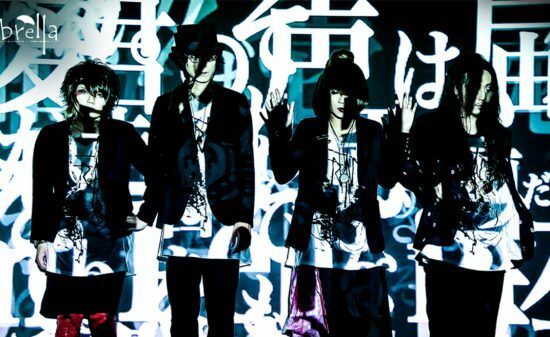 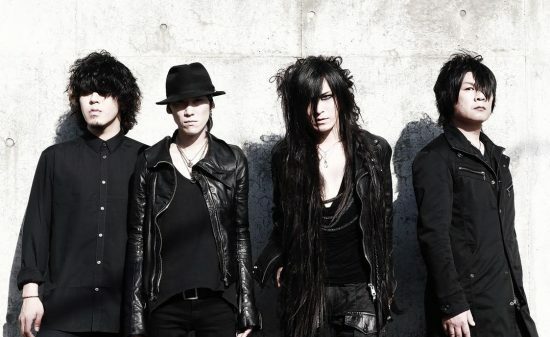 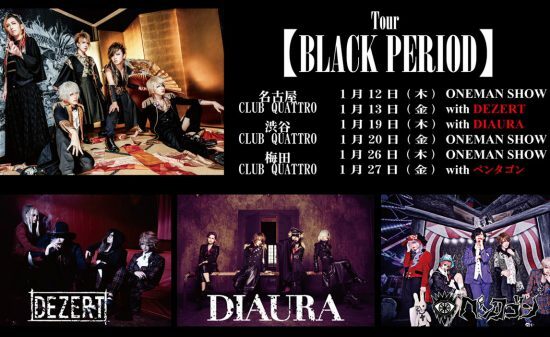 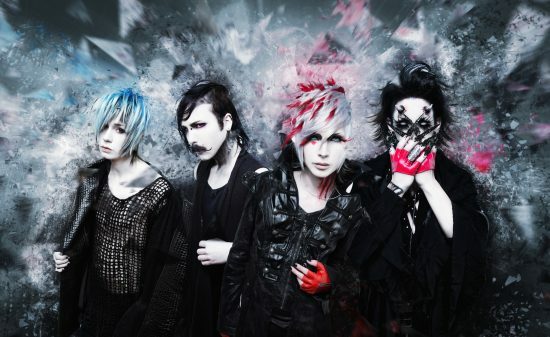 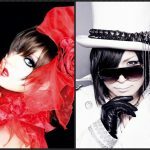 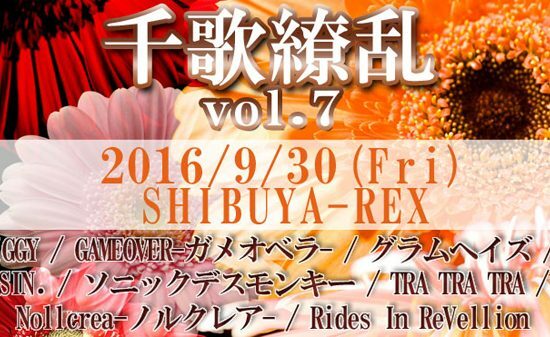 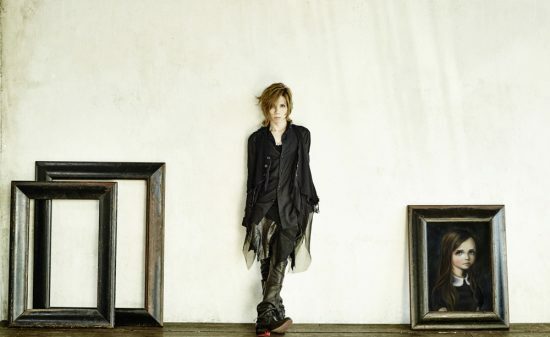 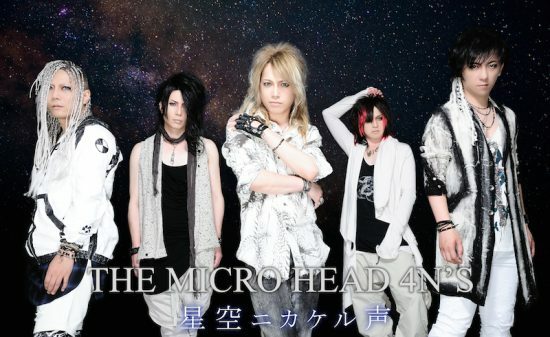 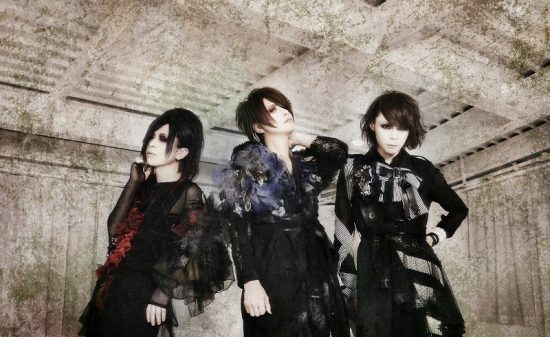 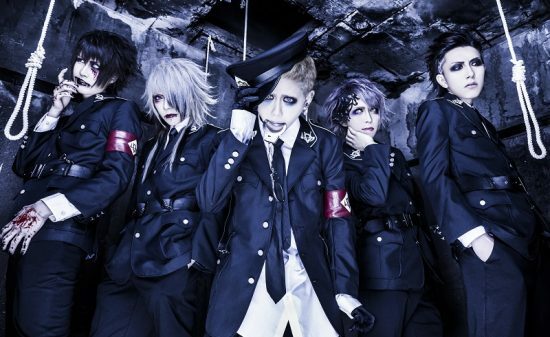 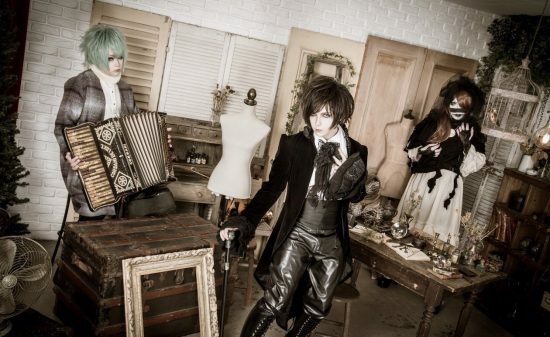 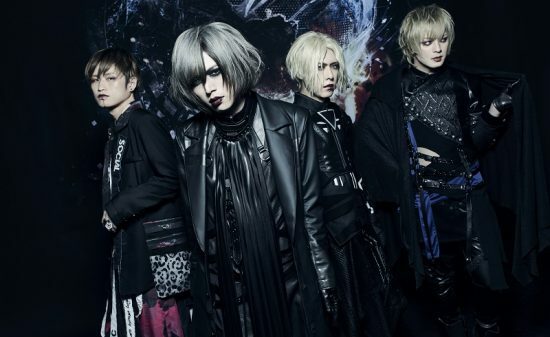 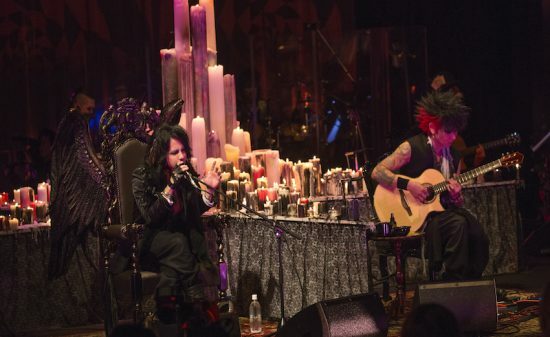 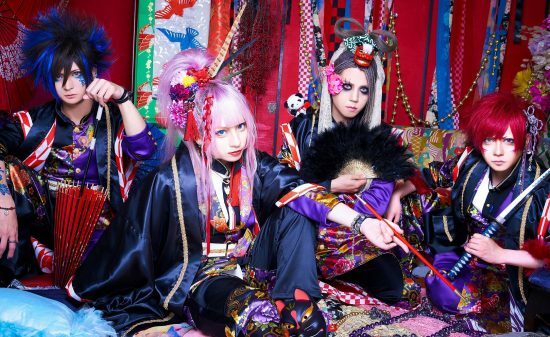 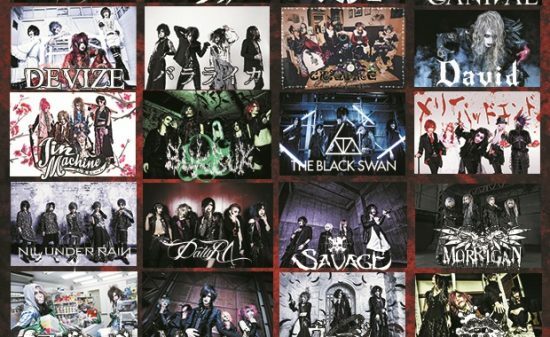 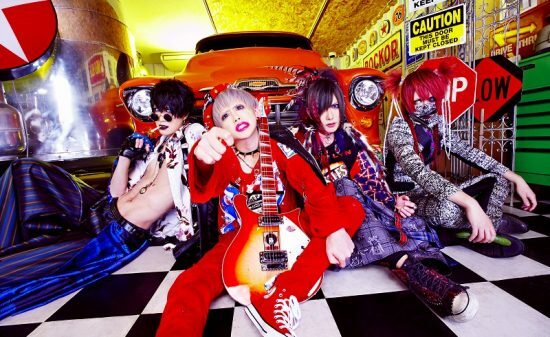 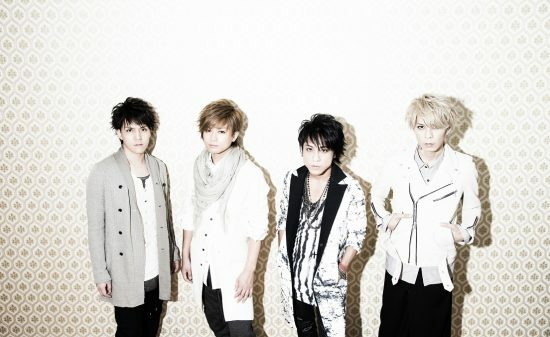 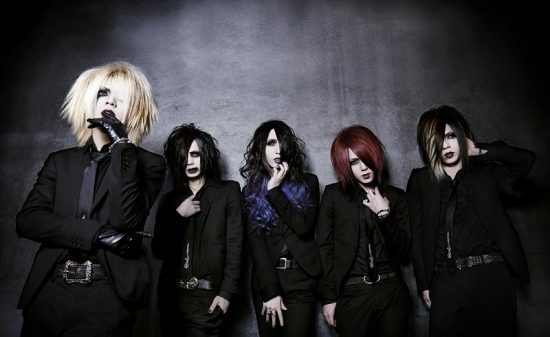 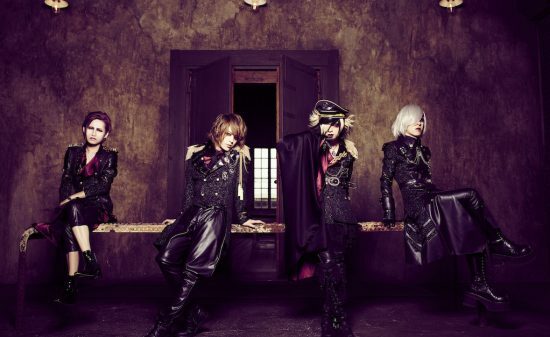 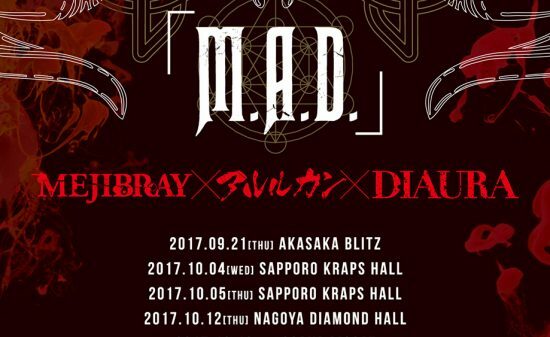 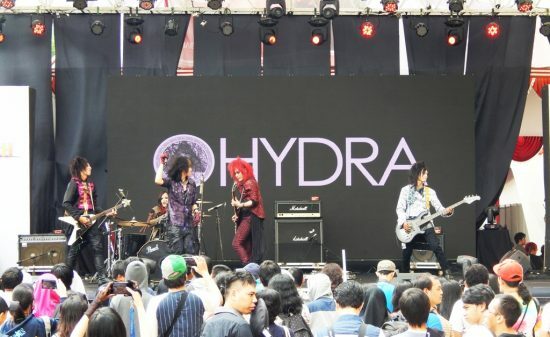 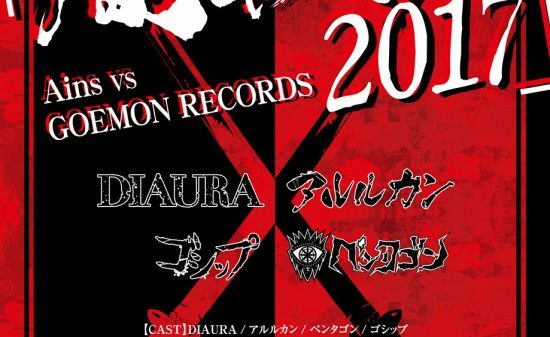 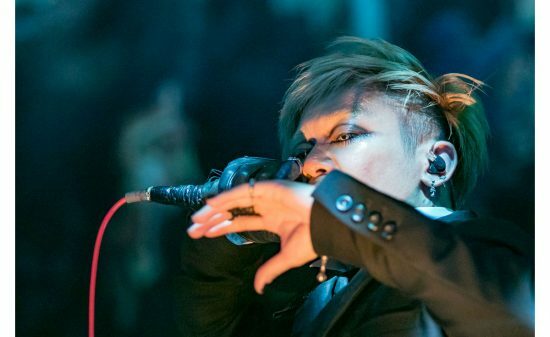 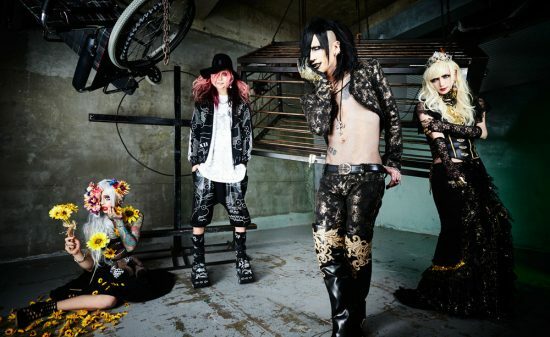 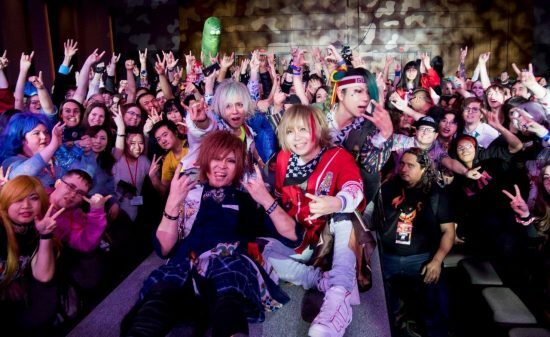 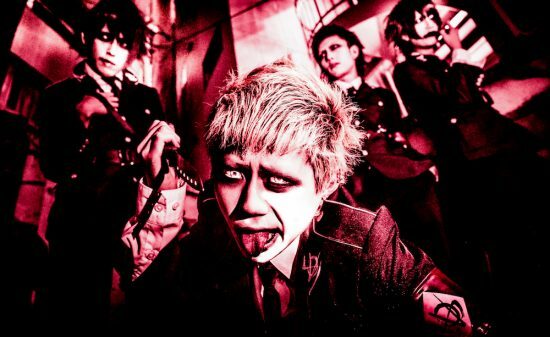 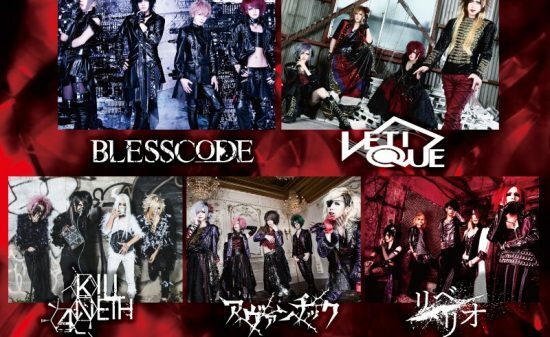 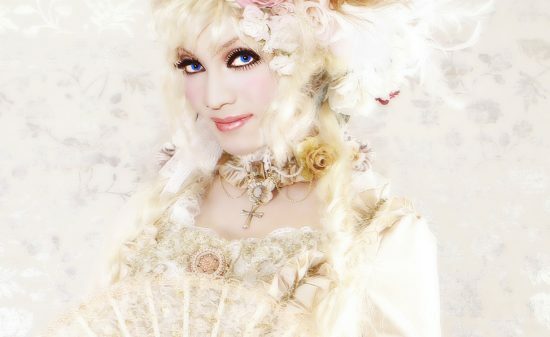 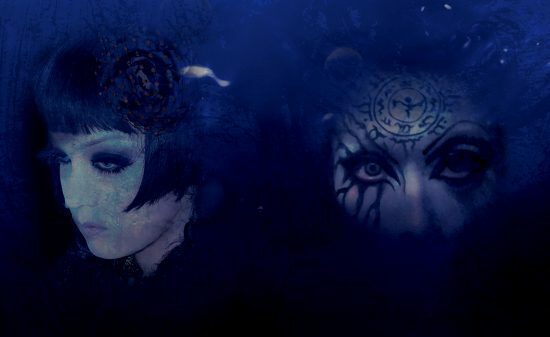 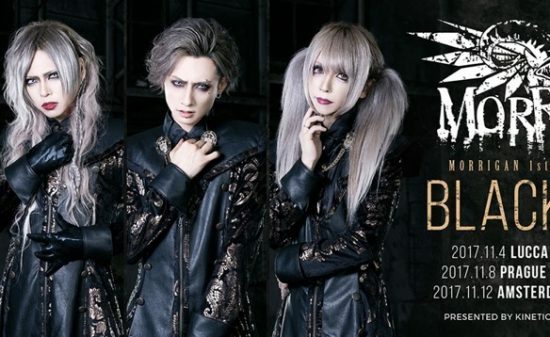 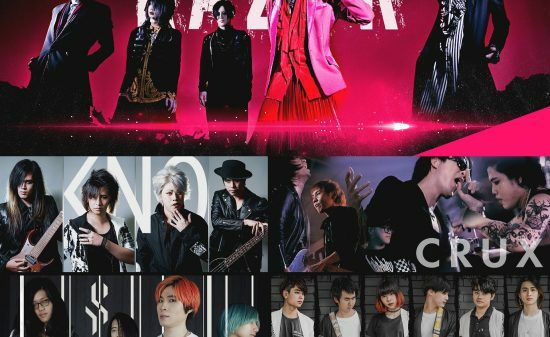 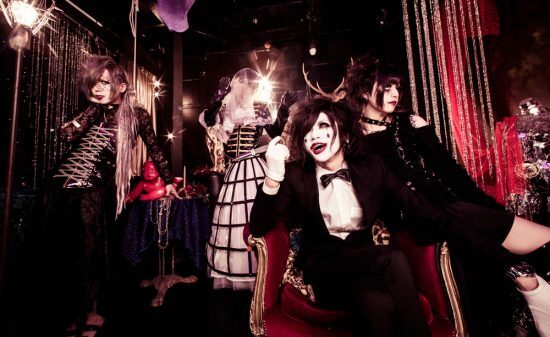 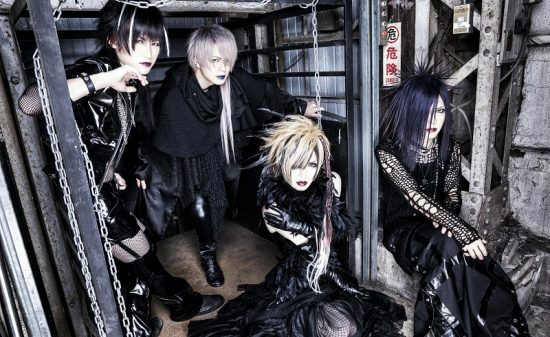 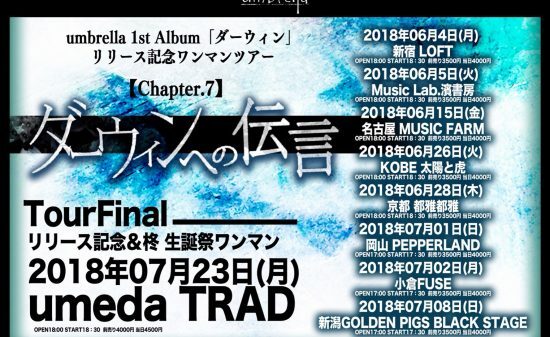 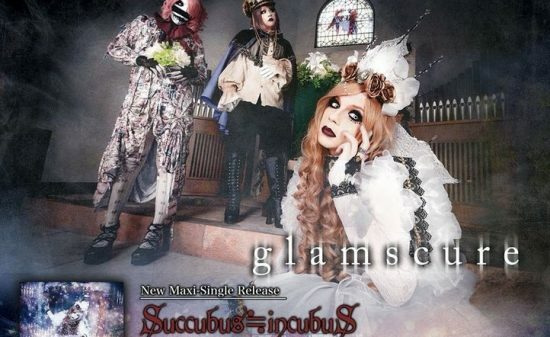 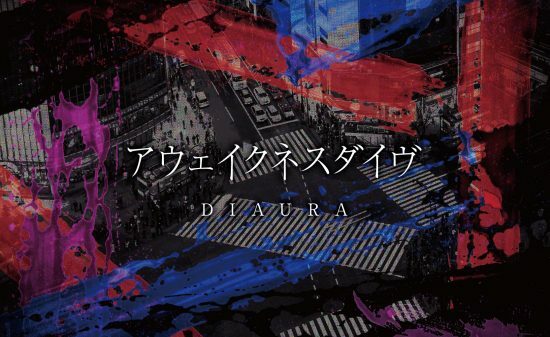 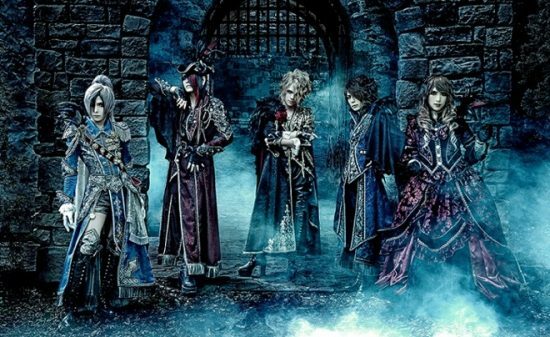 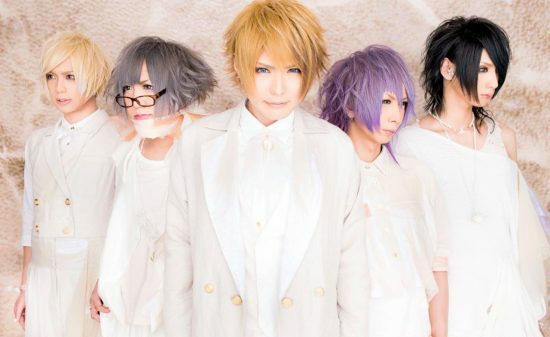 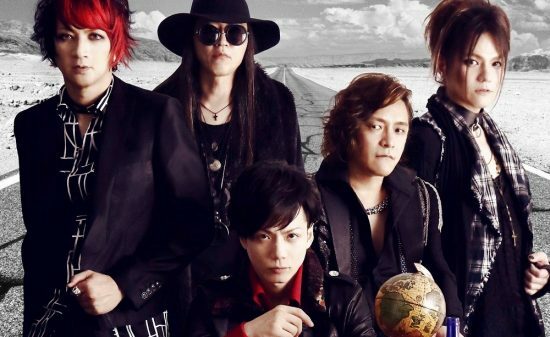 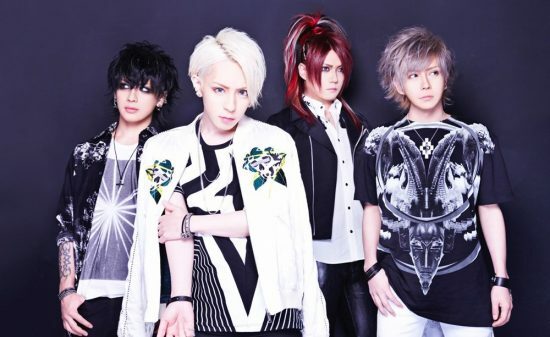 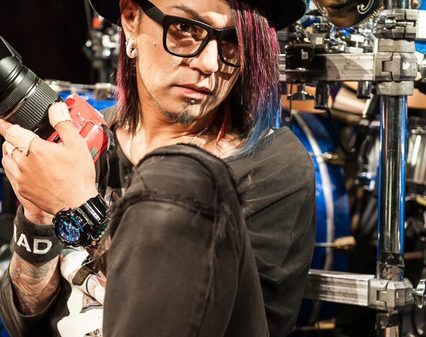 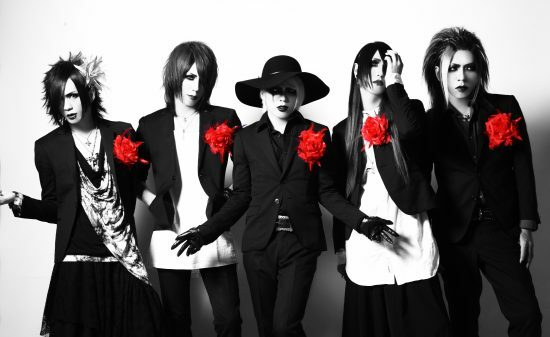 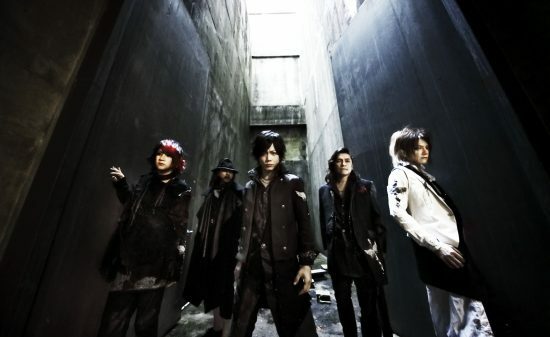 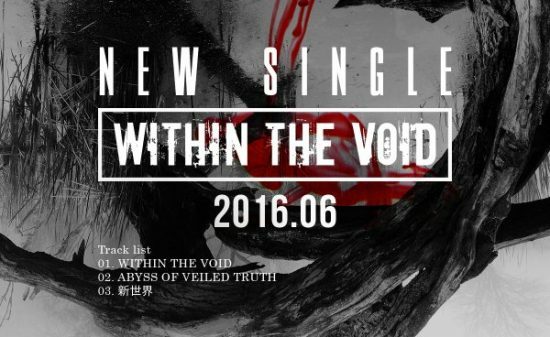 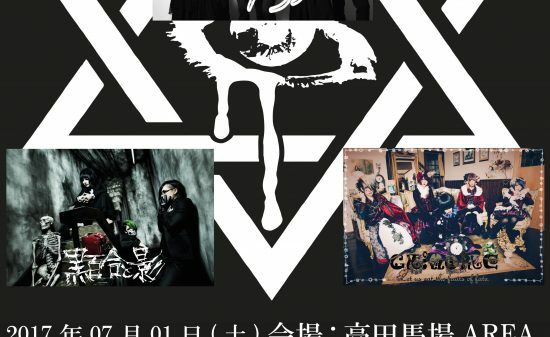 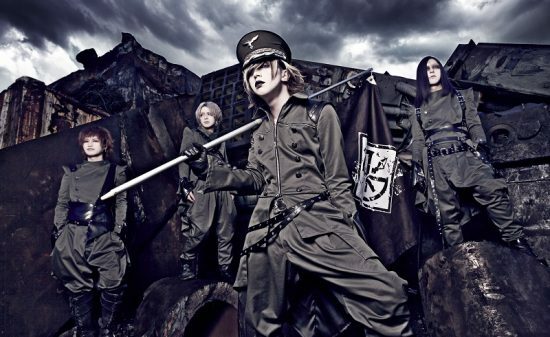 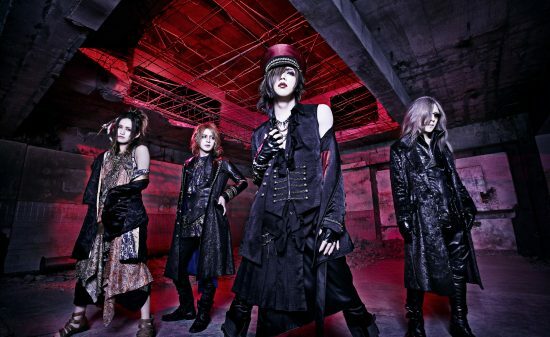 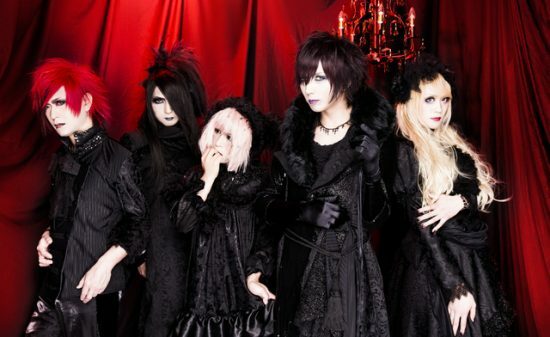 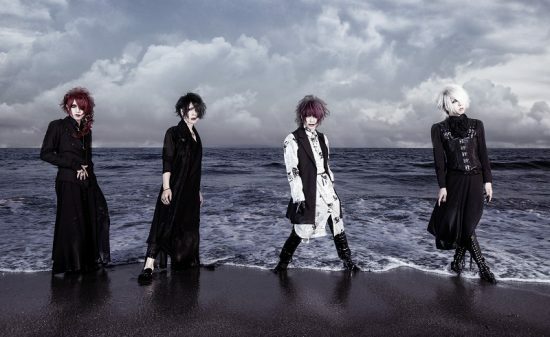 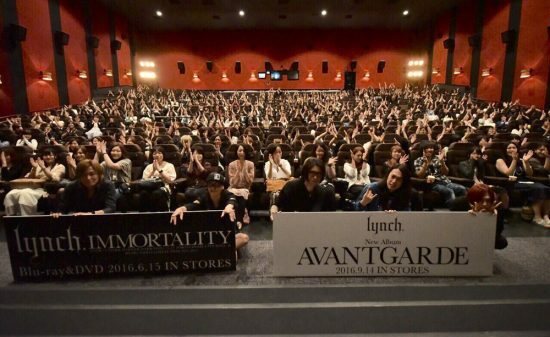 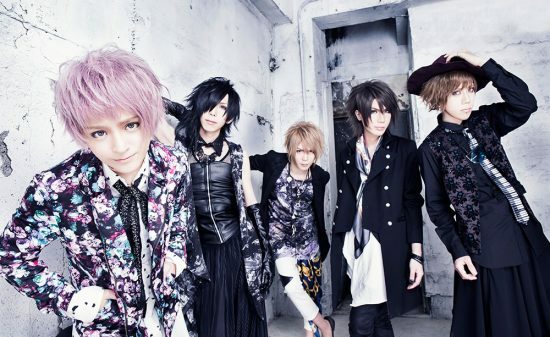 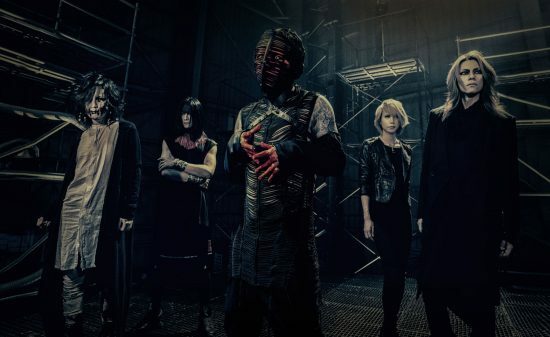 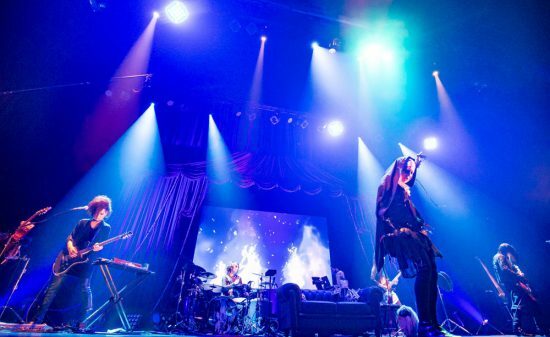 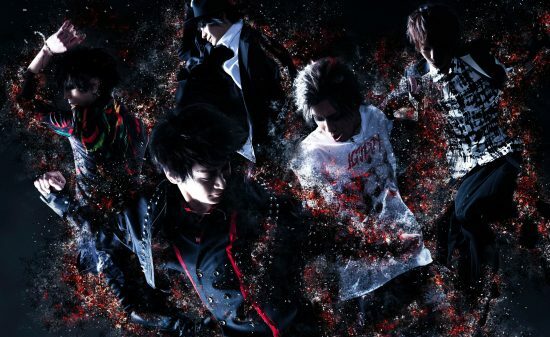 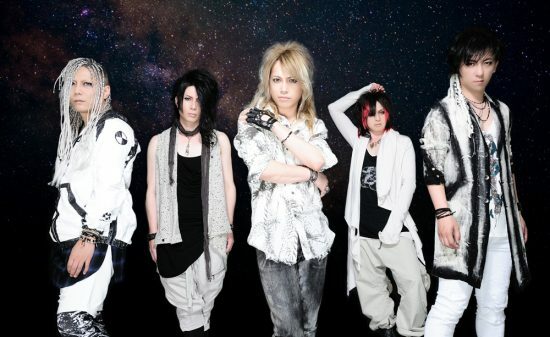 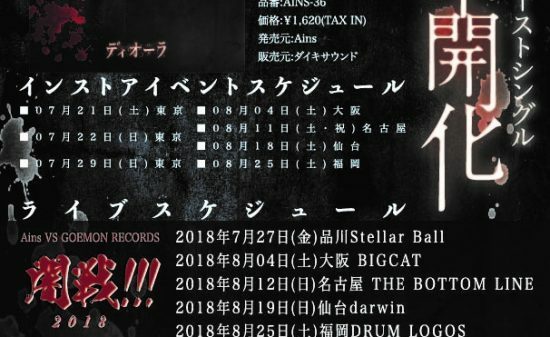 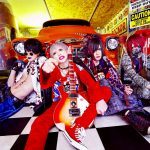 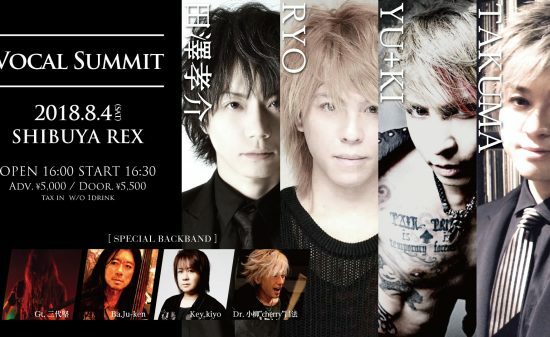 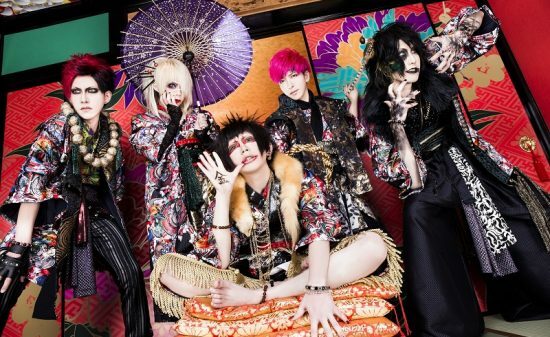 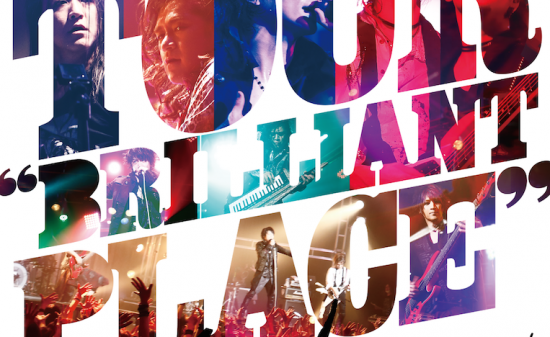 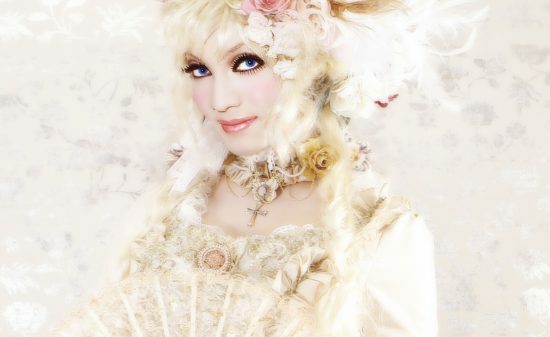 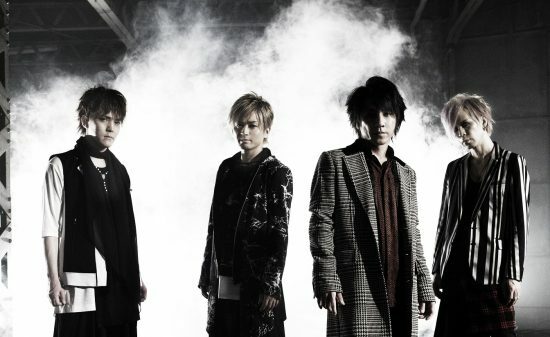 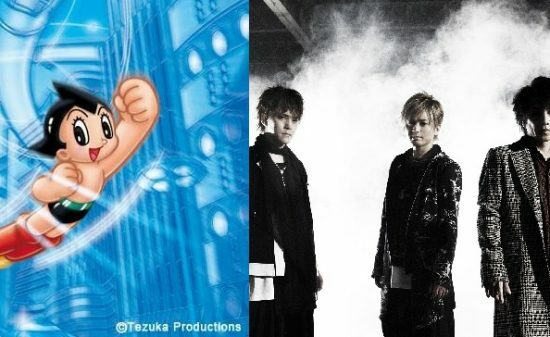 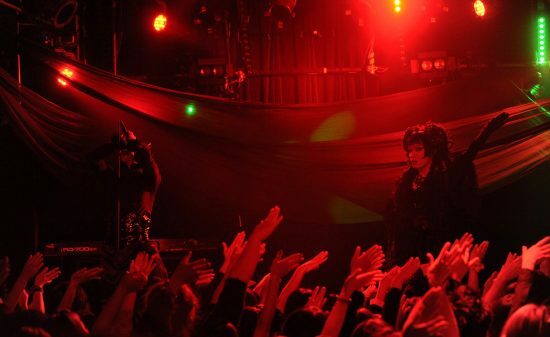 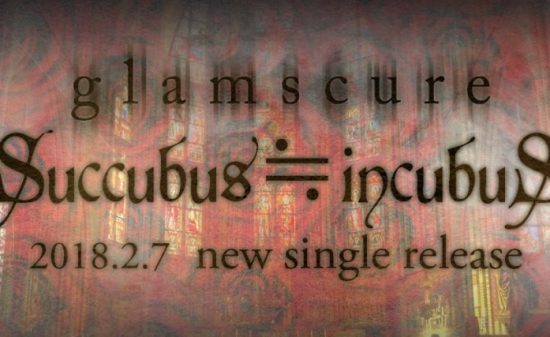 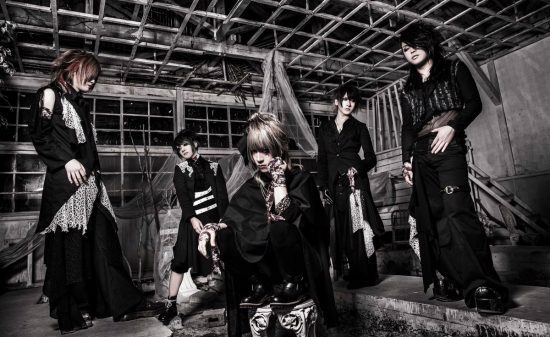 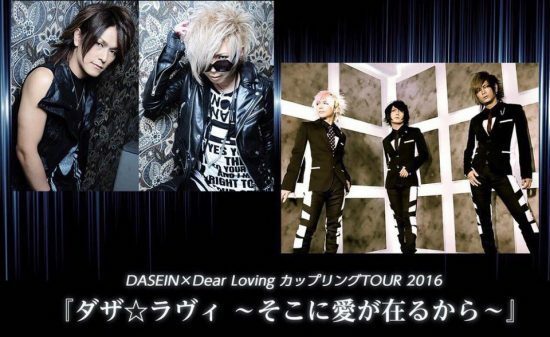 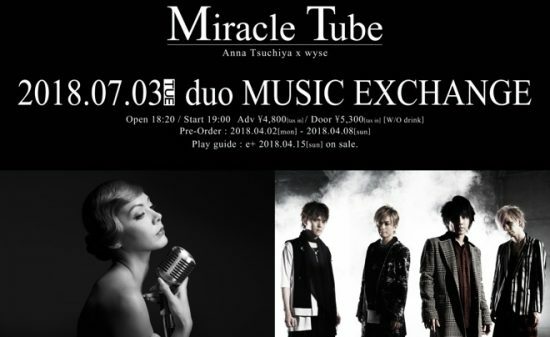 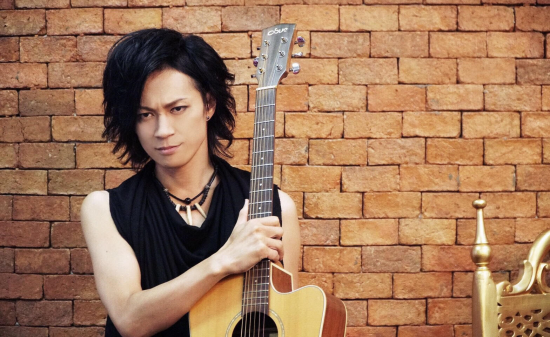 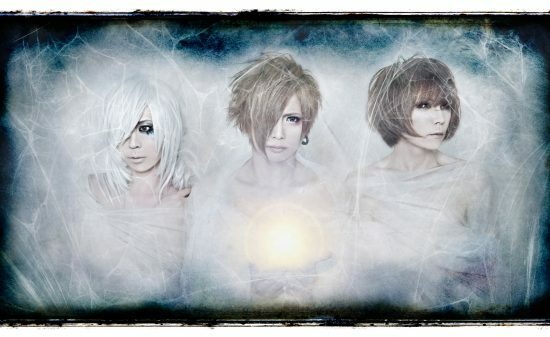 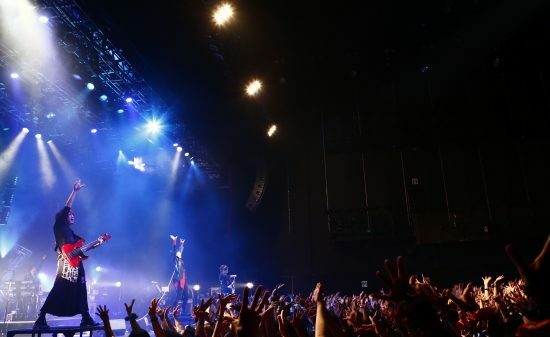 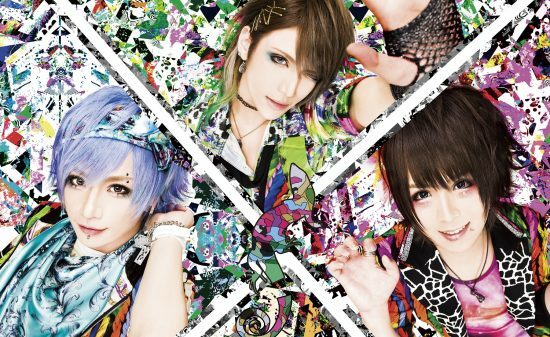 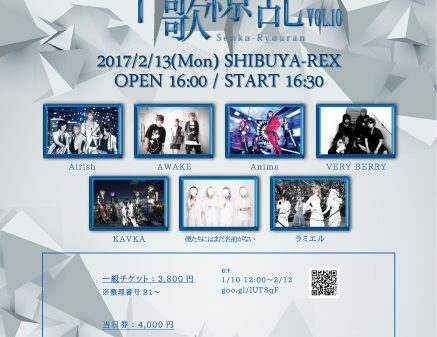 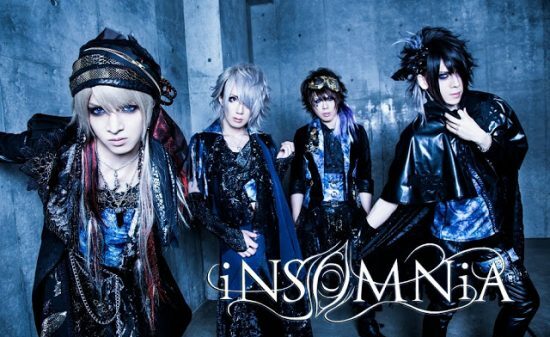 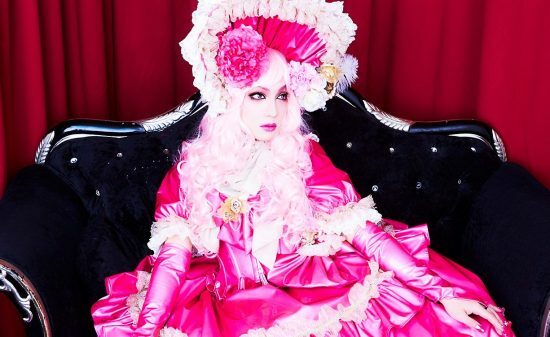 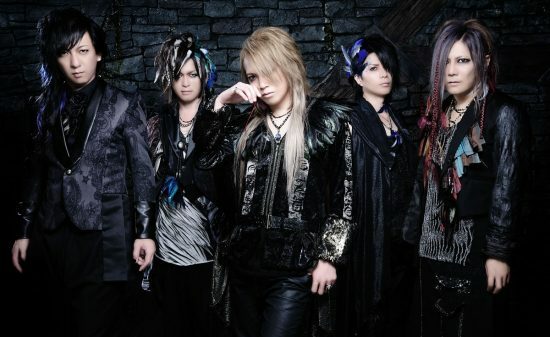 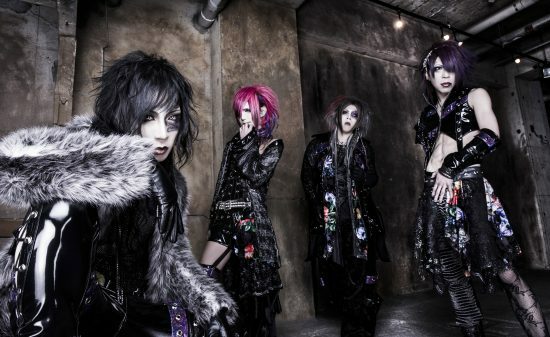 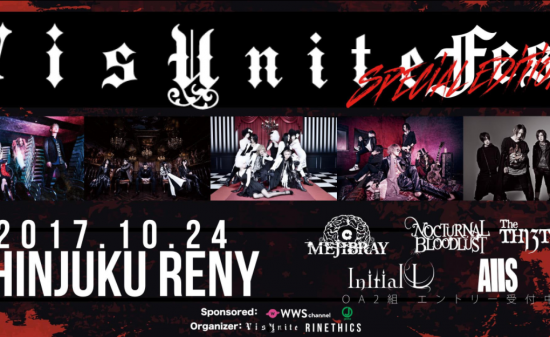 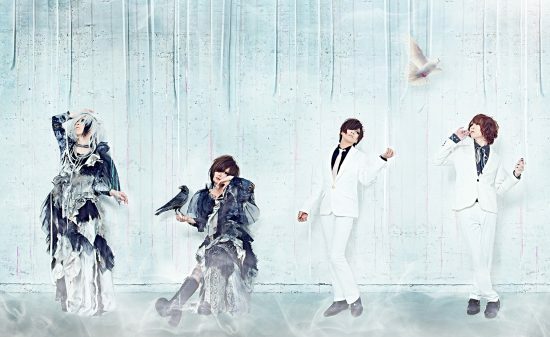 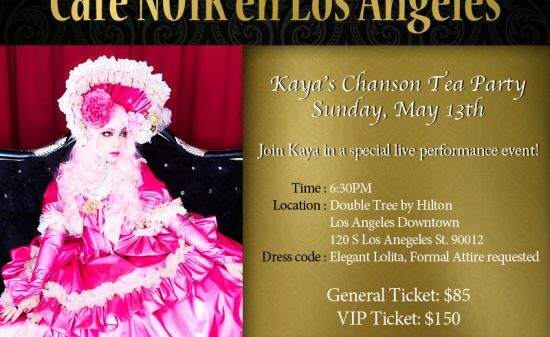 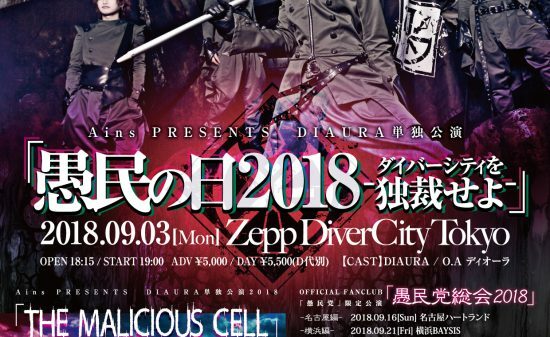 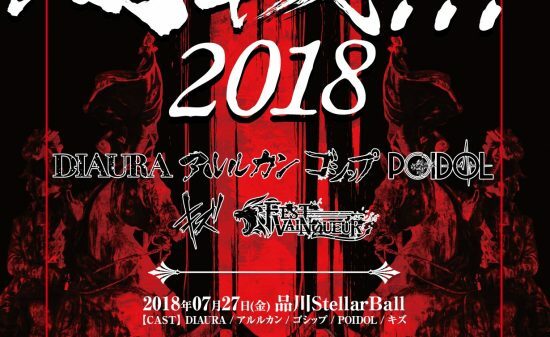 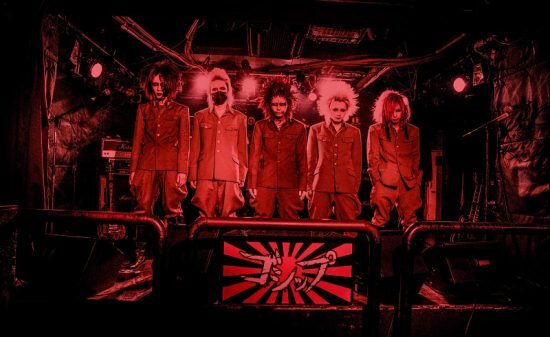 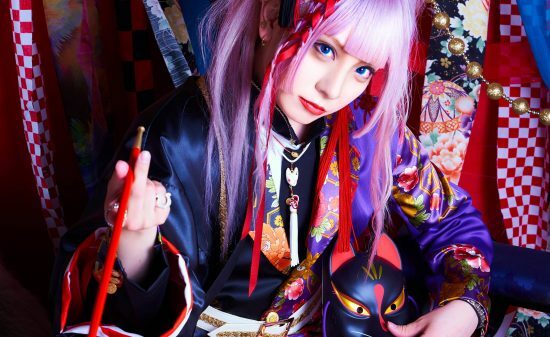 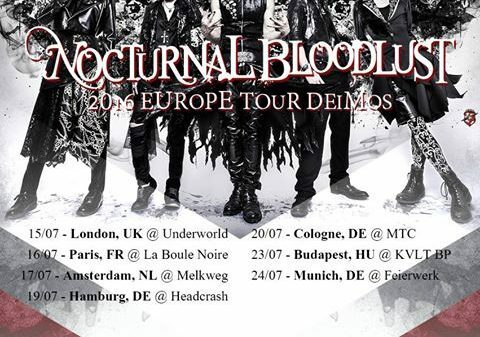 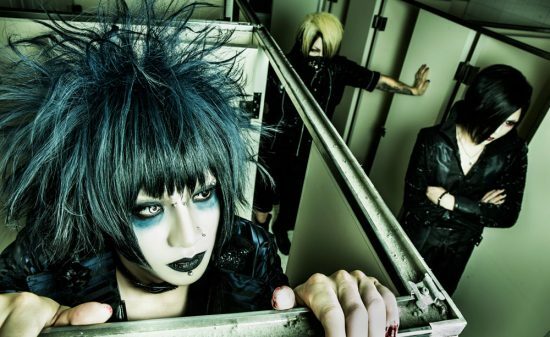 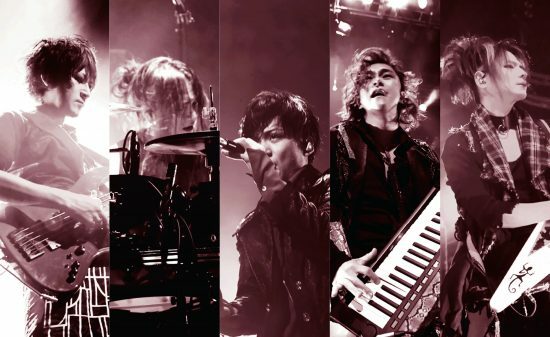 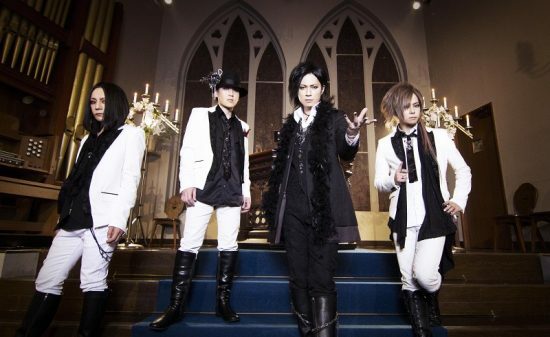 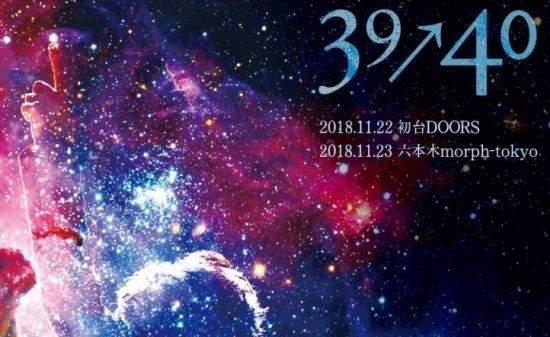 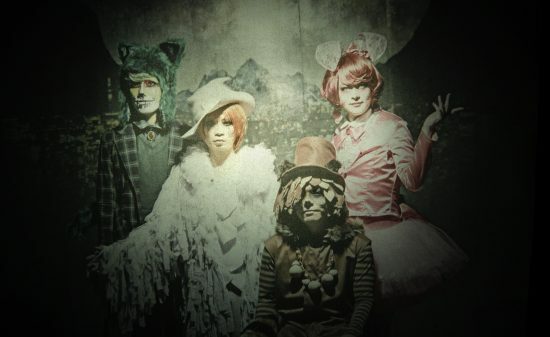 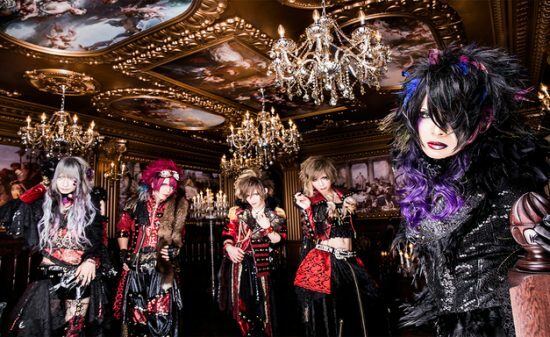 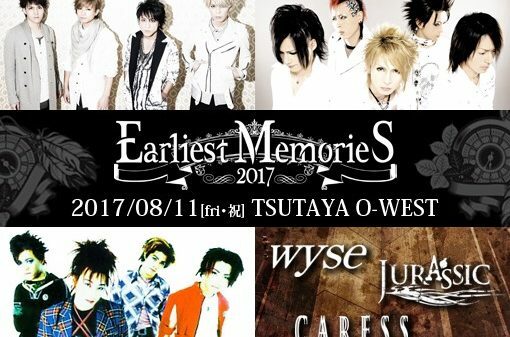 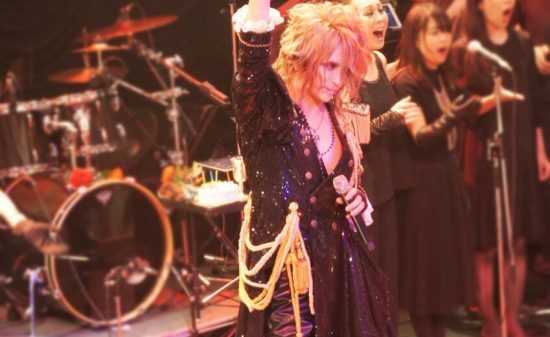 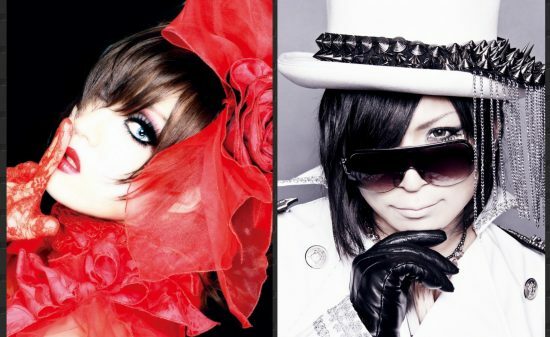 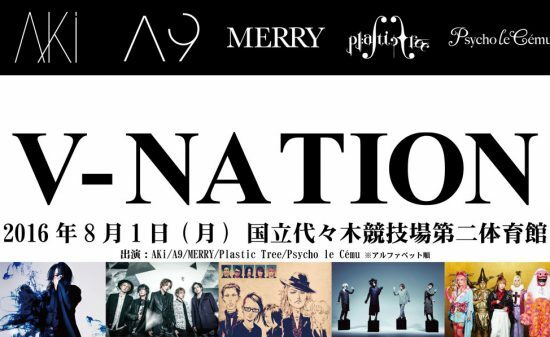 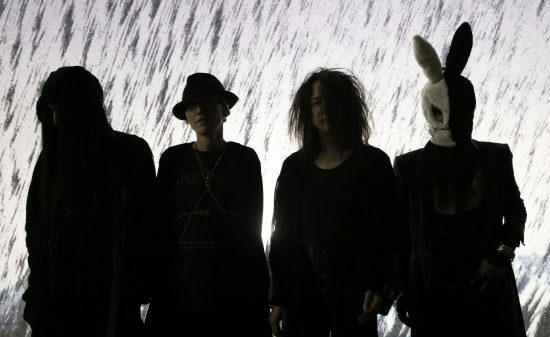 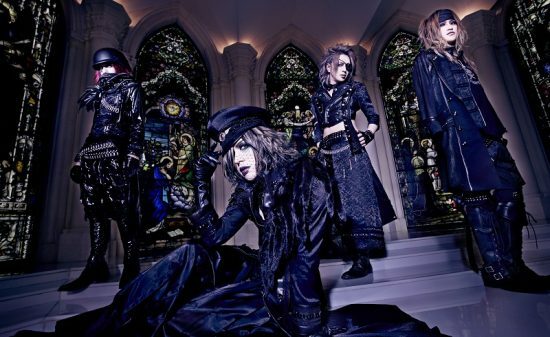 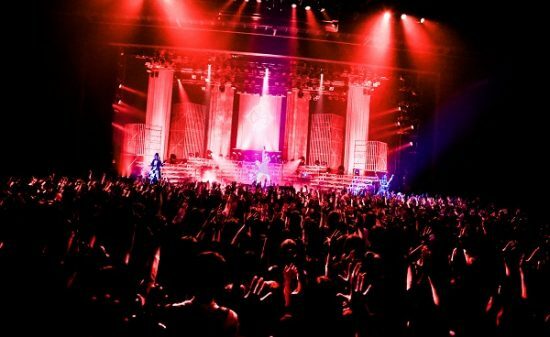 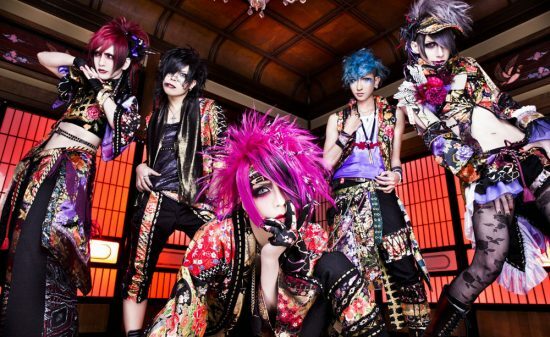 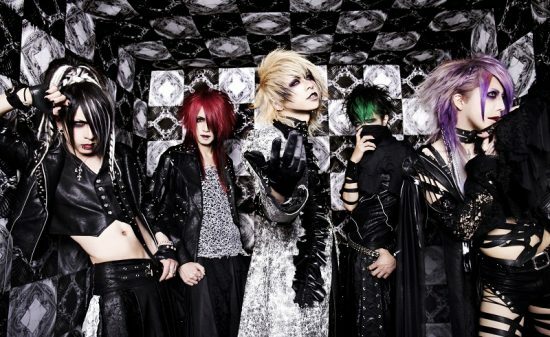 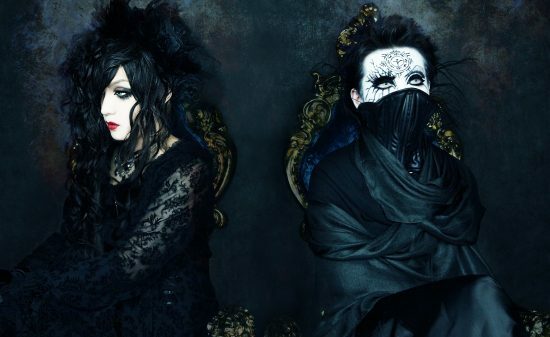 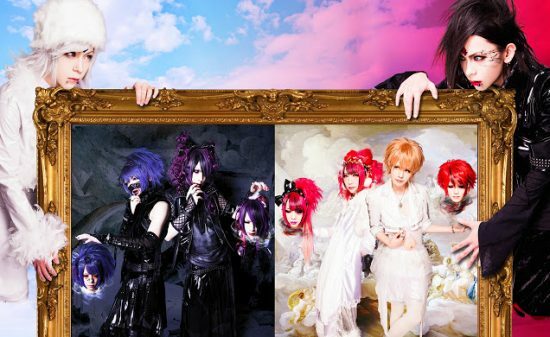 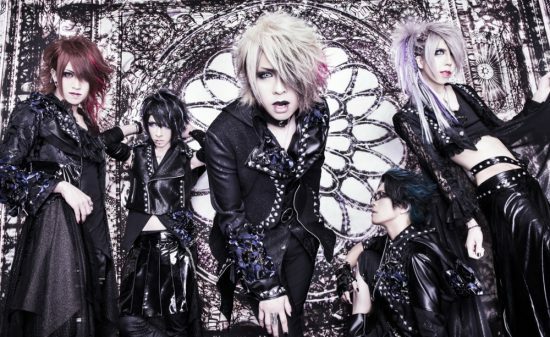 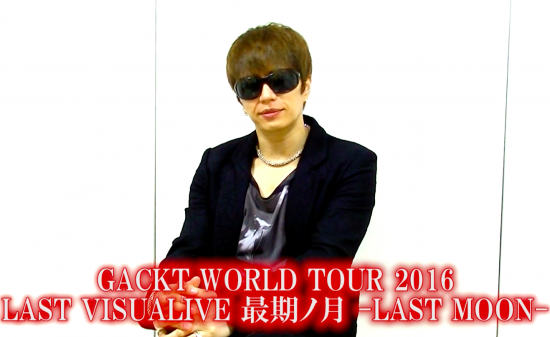 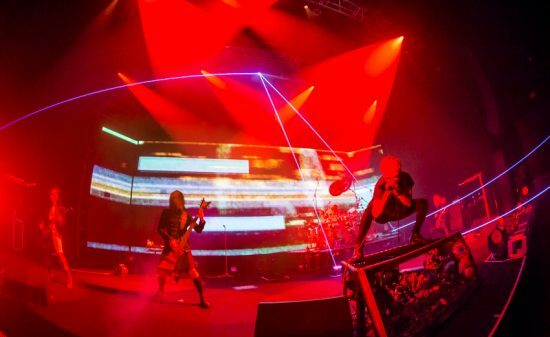 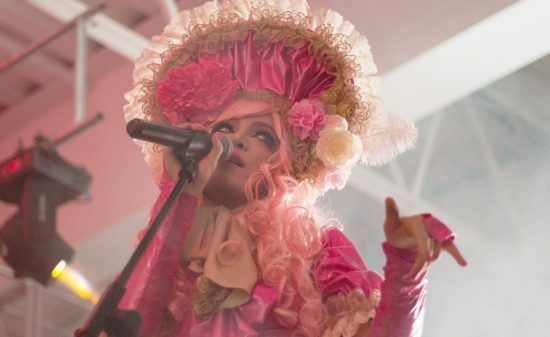 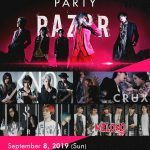 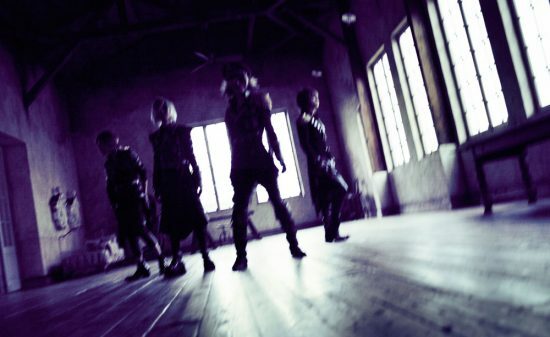 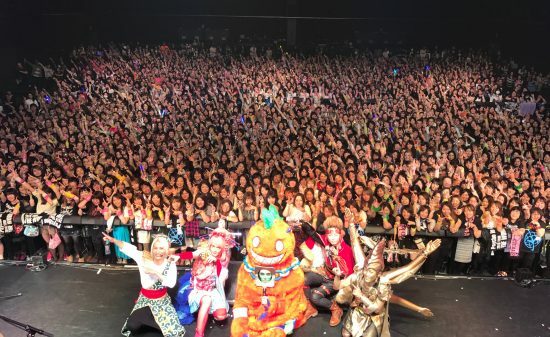 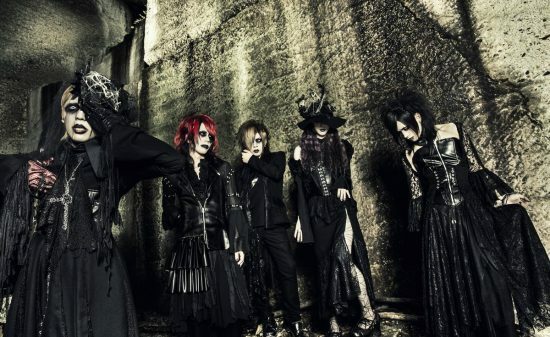 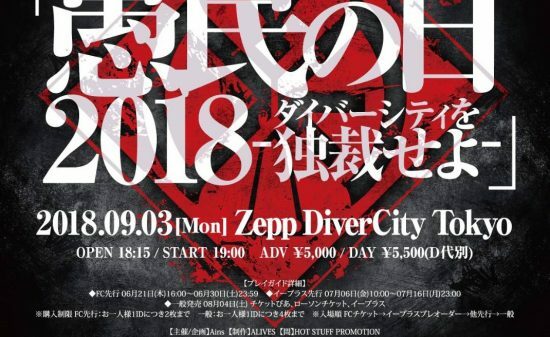 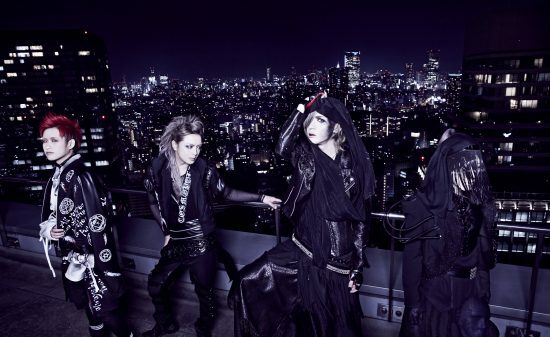 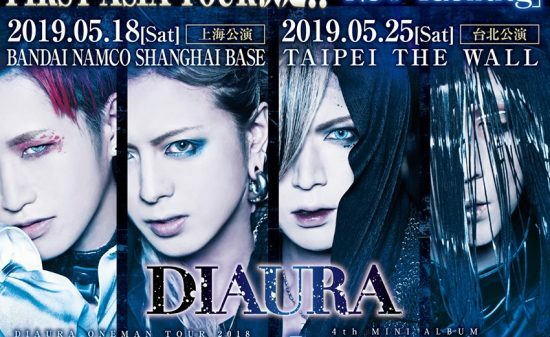 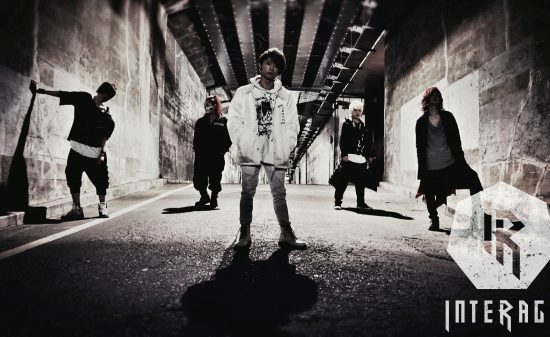 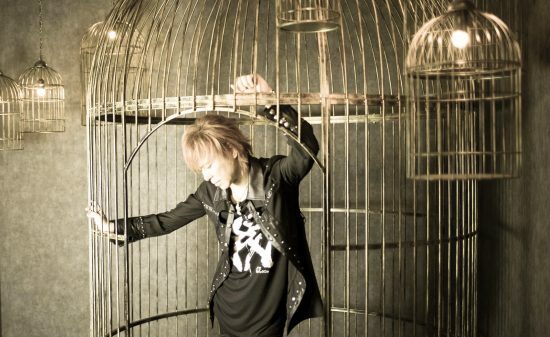 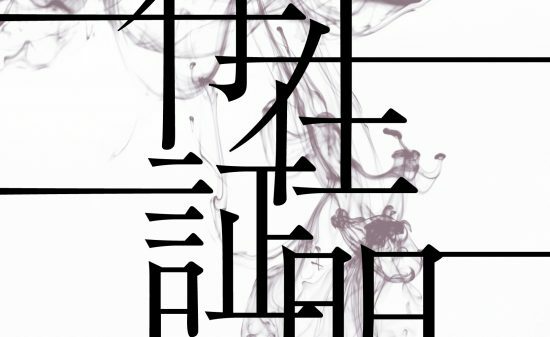 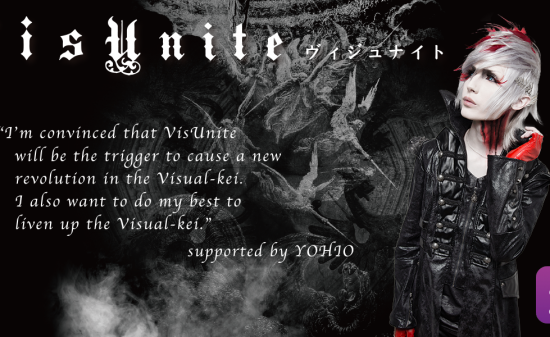 【Vkei-News】 MEJIBRAY nationwide TOUR「-NO MOUTH SLIVERS-] concerts decided!